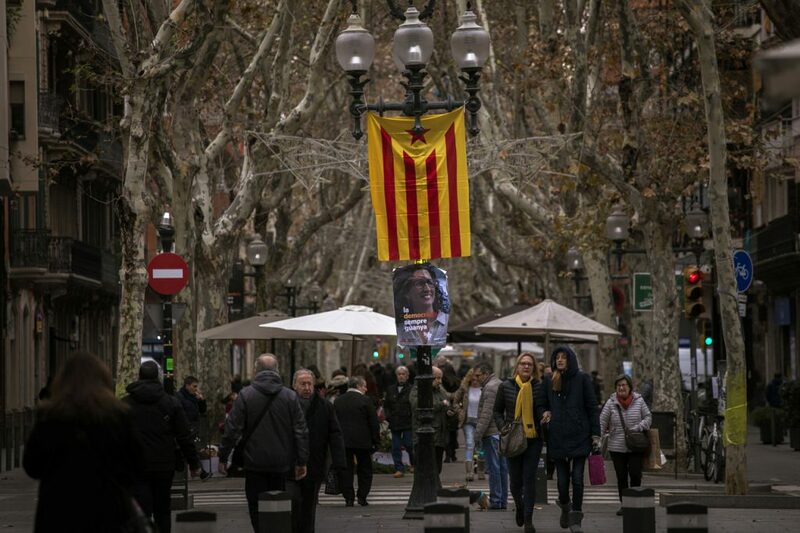 Catalan’s vote in snap elections just two months after an ill-fated independence referendum. Two months after Madrid suspended the region’s autonomy, voters in Catalonia will elect a new regional government today. Brought to power as a coalition in 2015, the Catalan Democratic Party and Republican Left of Catalonia are splitting the pro-independence vote by competing on separate tickets. Both parties have dropped calls for unilateral independence, instead favouring negotiations with Madrid. Polling indicates a pro-independence bloc is likely to edge out unionists by a 1-5 seat margin. 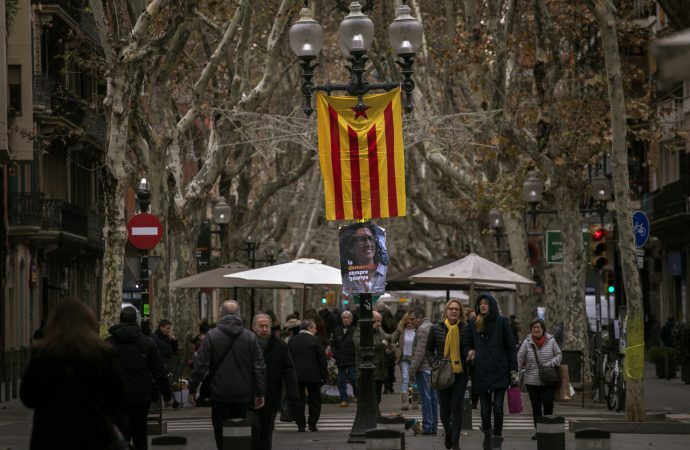 With voter turnout expected above 80%—a stark contrast to the 42% recorded during October’s independence referendum—a victory today would give secessionists greater leverage in negotiations with Madrid. But despite the political reset, tensions between Madrid and Barcelona look set to stay and the push for independence will continue. Having been cowed in the short term, expect a new regional government to push back through softer means, such as civil disobedience and legislation that tests Madrid’s boundaries. Delegates of the Astana peace process meet in the Kazakh capital for the 8th time today. 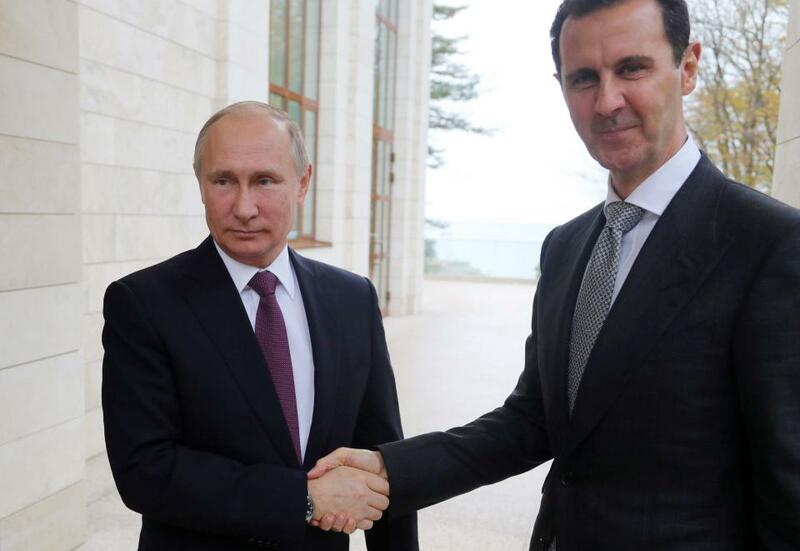 While UN-run efforts to end the Syrian civil war have floundered, the Astana talks—led by Russia, Iran and Turkey—have kept Syria’s warring parties at the negotiating table and succeeded in creating four internationally monitored ‘de-escalation’ zones. Until recently, Moscow had sought to limit friction with the UN process, describing the Astana talks as complementary to, and supportive of, the Geneva-based talks. Now, as the conflict draws to a close, the Kremlin has championed its effort, along with Iran and Turkey, as an alternative platform to “fixed bureaucratic bodies” like the UN. Further undermining Geneva talks, the Syrian government has refused to discuss constitutional change or presidential elections—both are central to the UN’s efforts. Now facing few other options, the UN has no choice but to continue engaging with Russian led efforts or face being sidelined entirely. With little incentive to change course, Russia has organised the Syrian Congress of National Dialogue in Sochi next February. Ukrainian lawmakers are expected to confirm acting central bank chief Yakiv Smoliy as the permanent head of National Bank of Ukraine today. 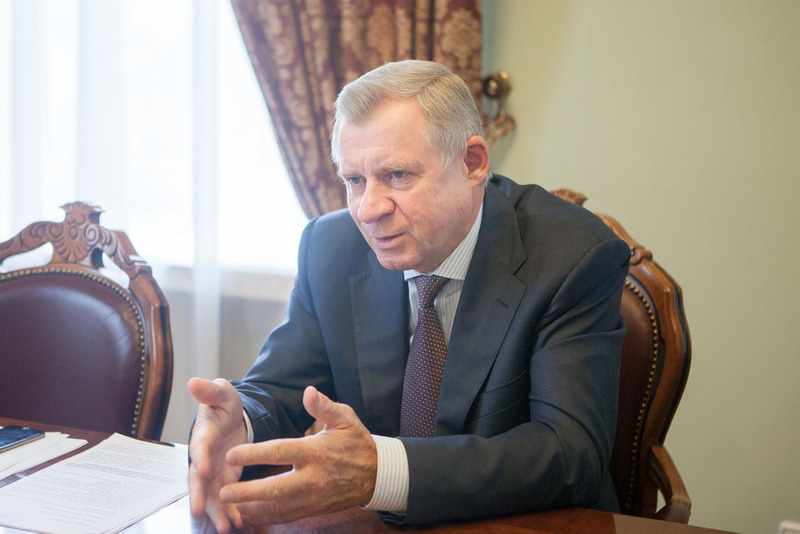 Smoliy was appointed interim chief after pro-reformist Governor Valeria Gontareva resigned in May. Widely regarded as a safe choice and ally of President Petro Poroshenko, the incoming governor will continue to oversee the prescribed reforms under a $17 billion IMF rescue program. As part of the deal, Ukraine is required to float its currency, clean up its financial system and commit to reducing corruption. Such anti-corruption reforms are crucial for Ukraine’s economic growth, partly because they make the country more attractive to investors. But with just half of the $17 billion program delivered to date, ensuring the full delivery of this program—which is contingent on successful anti-corruption efforts—is also crucial to Ukraine’s ability to refinance unsustainable debt and ward of economic volatility. Despite his technocratic background then, anti-corruption reforms are a political hot potato that Mr Smoliy must contend with.